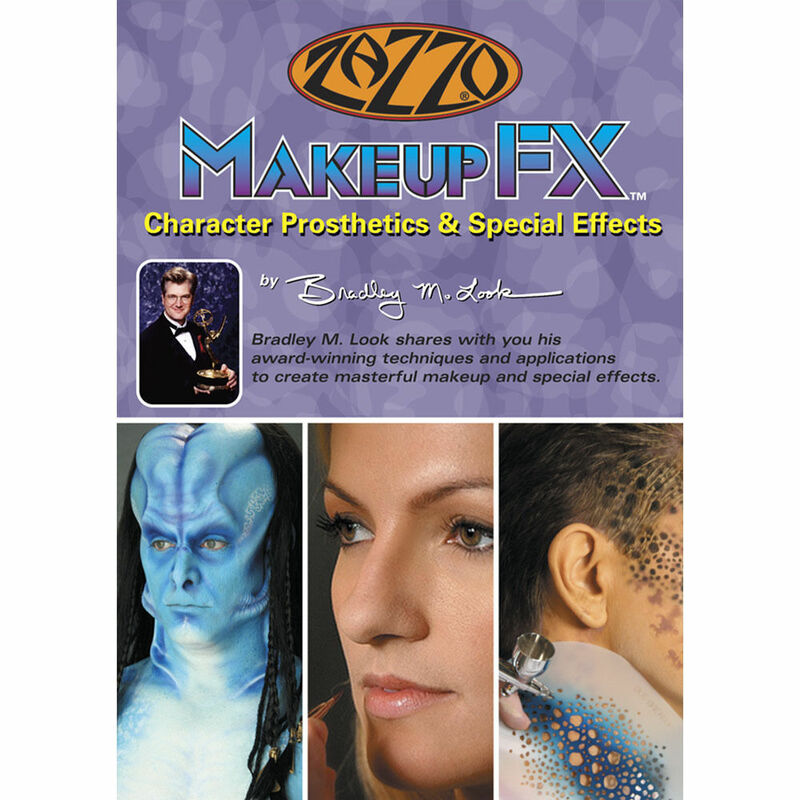 MakeUP FX Character Prosthetics & Special Effects - Bradley Look, an award winning artist for Star Trek: Voyager's Threshold, shows you techniques and tricks for airbrushing. With the emergence of HD TV, the need for more effective and exact makeup becomes crucial. He will show you how to use prosthetics as well as special effect and glamour applications. Box Dimensions (LxWxH) 7.0 x 5.0 x 0.5"